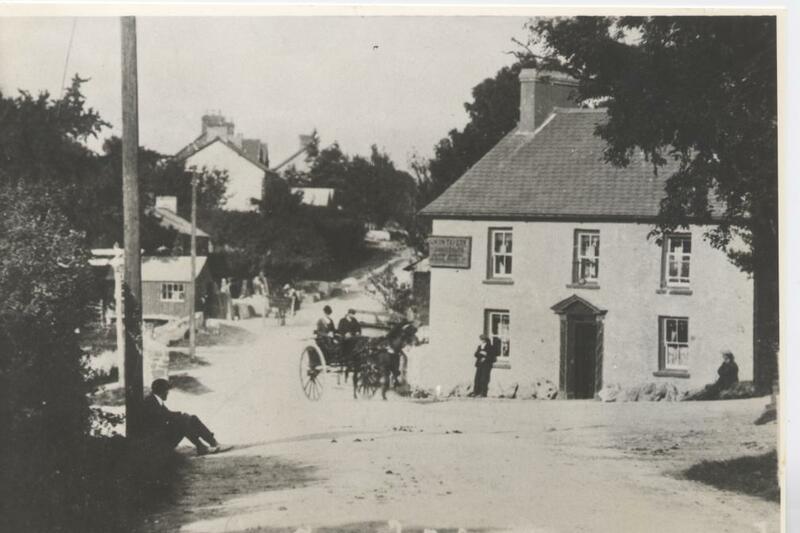 We’re working our way through a huge amount of old photos taken in the village. 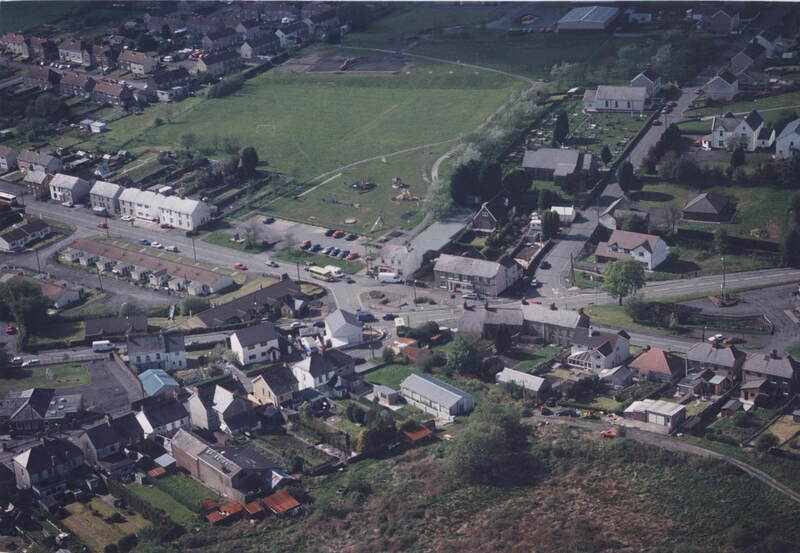 Here are just a few of them… the photo above the page was taken in 1989. 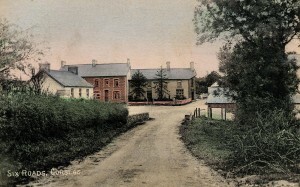 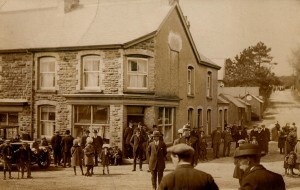 Gorslas Square 1910 – taken from where Cae’r Ffair is today. 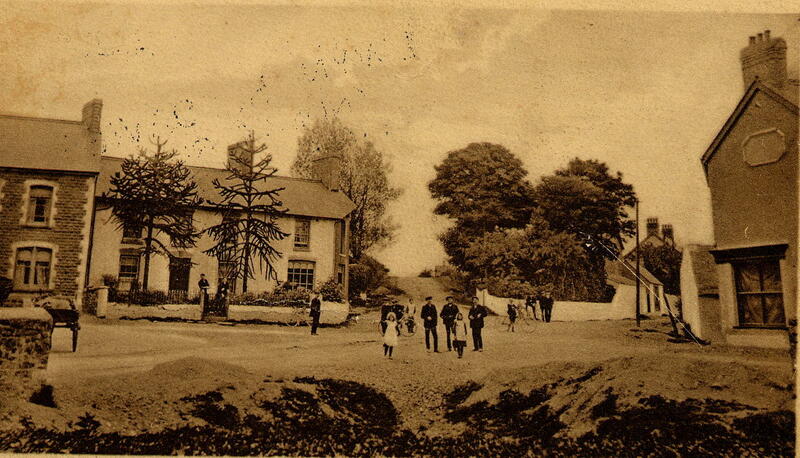 The house facing you with the 2 Monkey Puzzle trees was originally the White Lion Inn. Pony & Trap alongside the Union Tavern. 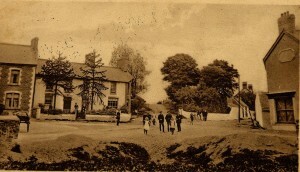 The large Horse Chestnut tree on the square today is just visible as a little tree behind the public house. 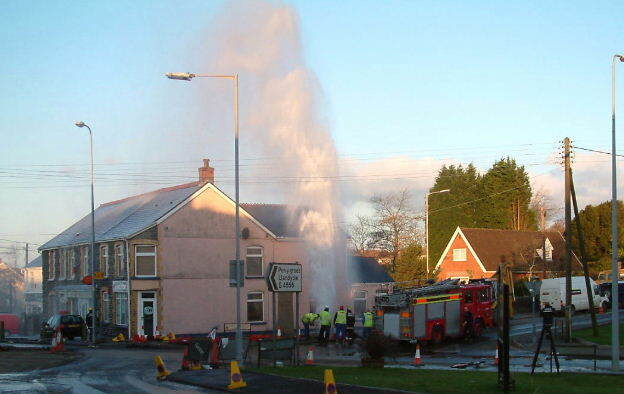 20th February 2004 – The day the water main burst. 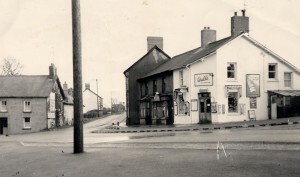 the village square was covered in a sheet of ice. 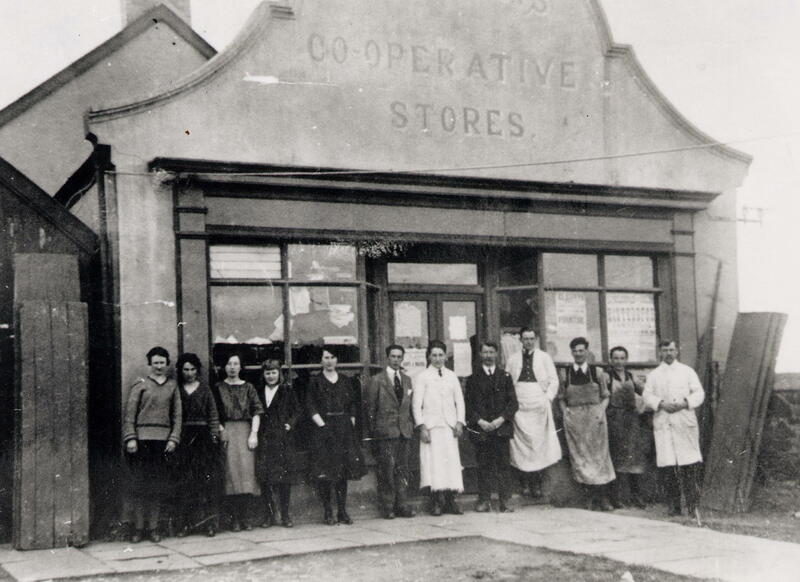 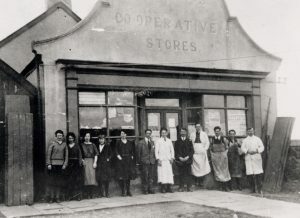 Staff of Gorslas Co-operative Store (soon to be demolished). If you have a photo of an event in Gorslas please send it to this website so that it can be posted.